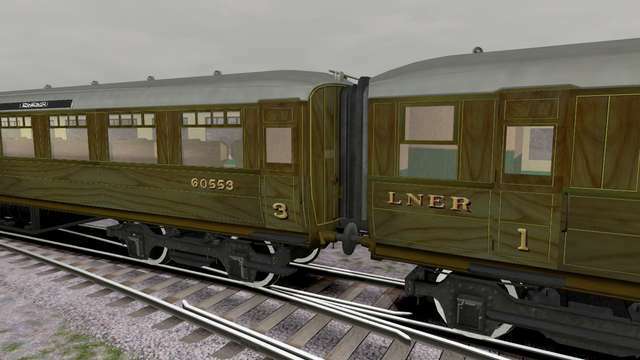 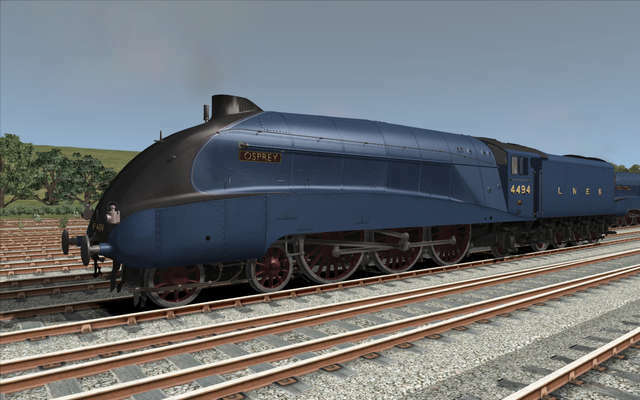 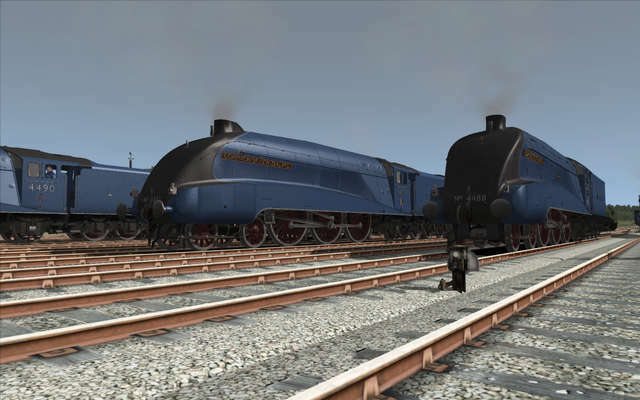 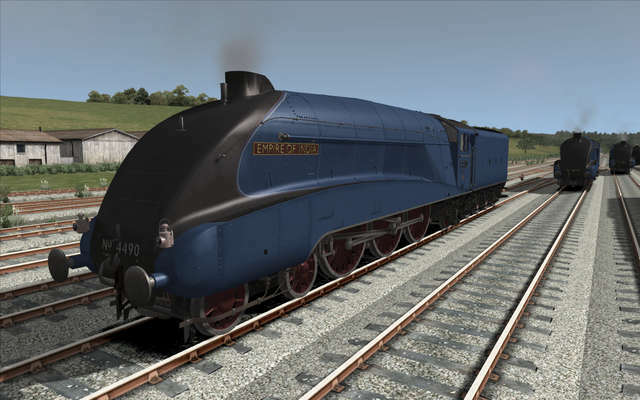 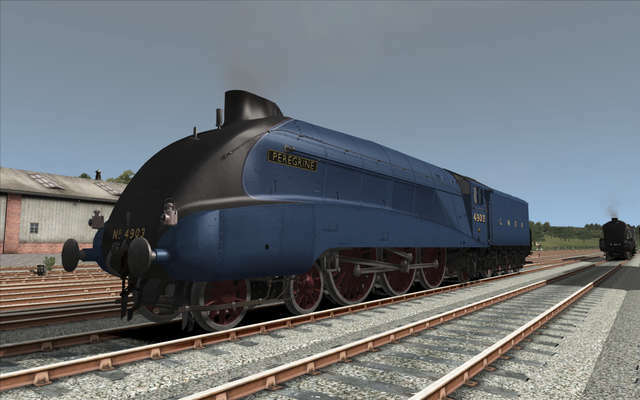 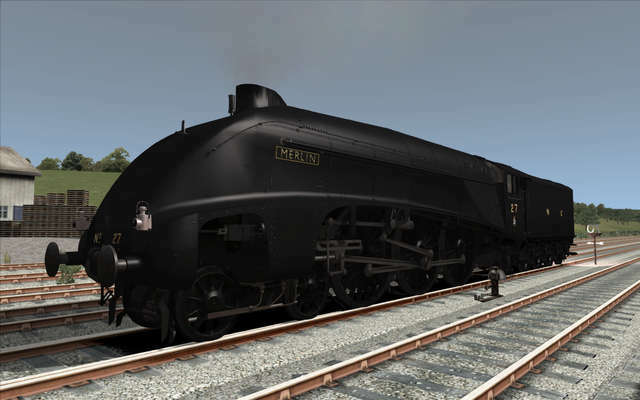 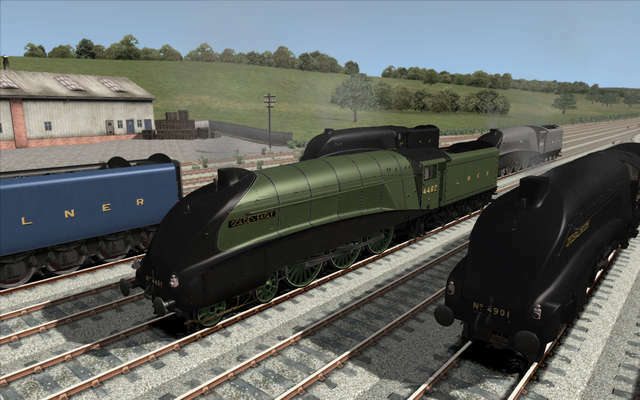 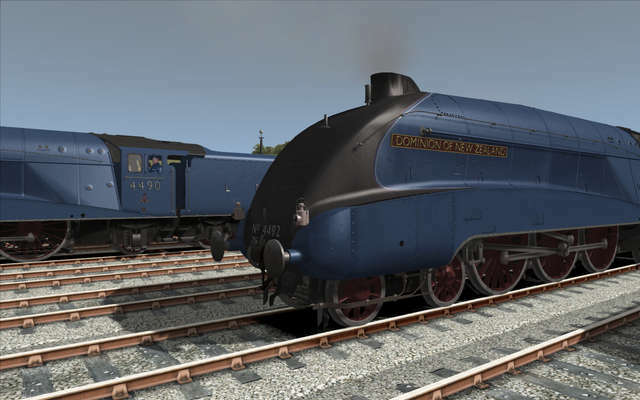 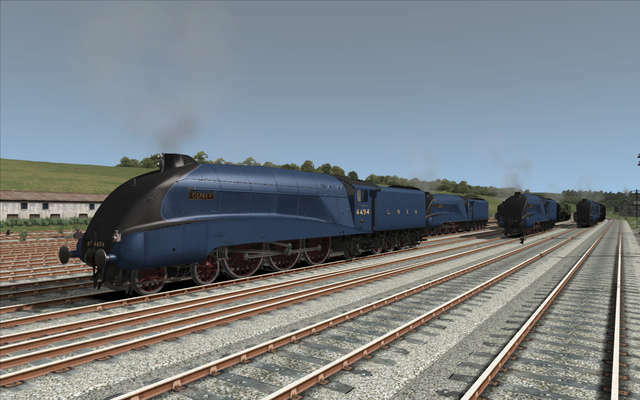 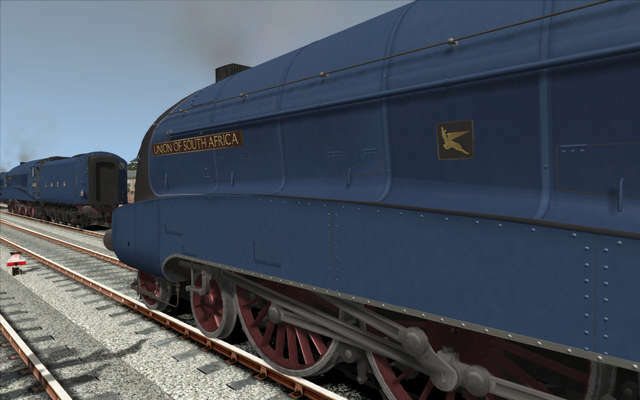 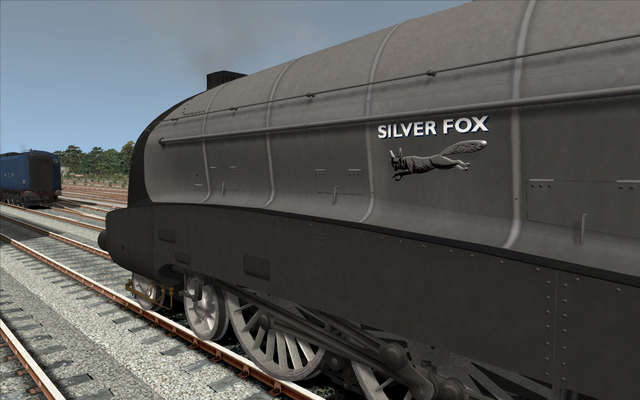 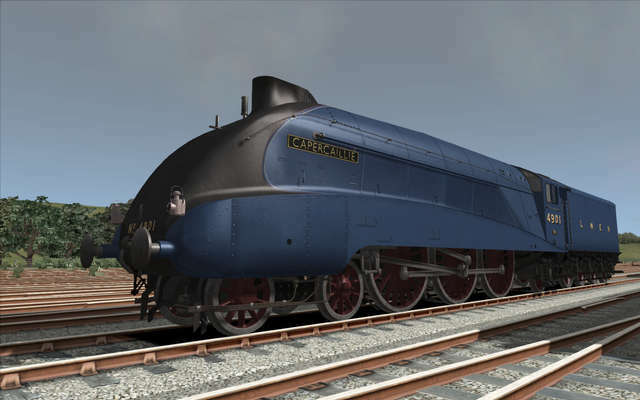 This new expansion package for our A4 Pacific Class add-on provides an additional set of fourteen high quality LNER (London and North Eastern Railway) liveries. 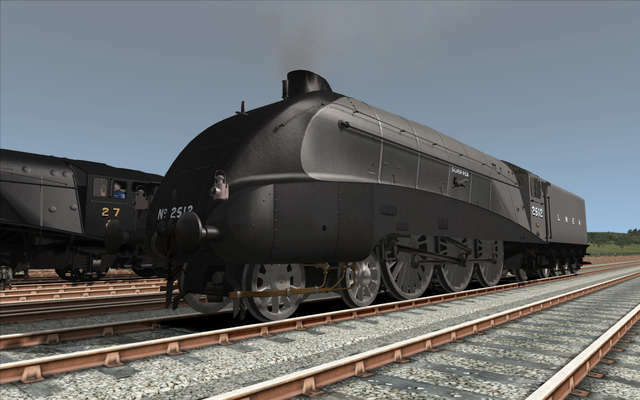 These adorn a range of engines from pristine machines to highly weathered examples, including the black livery 'War' versions. 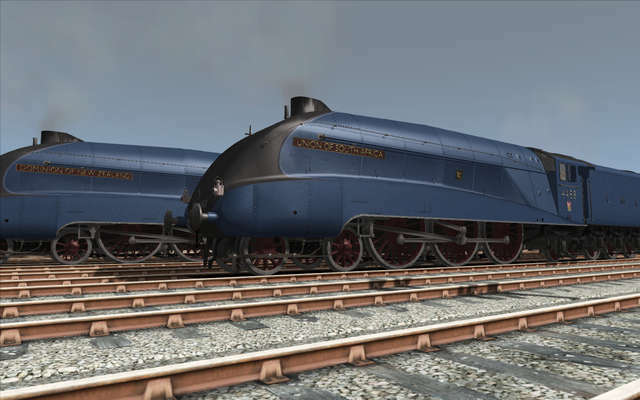 Along with these fine engines is a set of custom ‘Gresley’ carriages in natural teak and two sets of nine Coronation carriages in the two-tone blue livery and including the unique observation car for you to couple up to and pull. 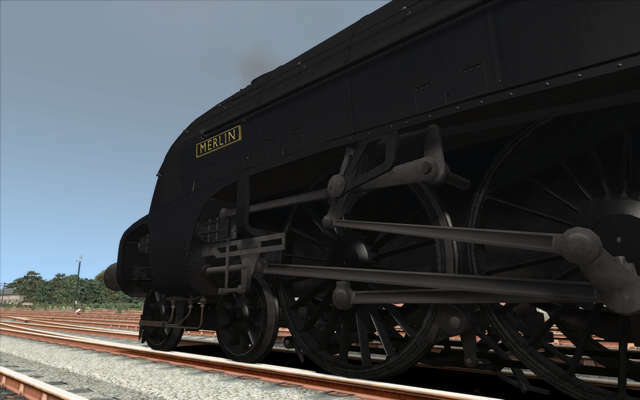 With seven new scenarios as well, this pack will expand your A4 driving experience to a new level! 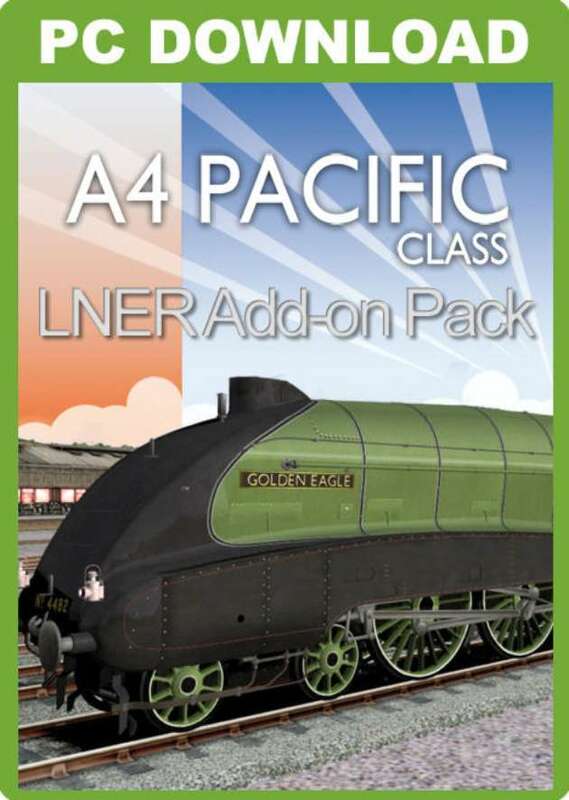 Note: You must have the A4 Pacific Class software installed to be able to use this add-on pack. 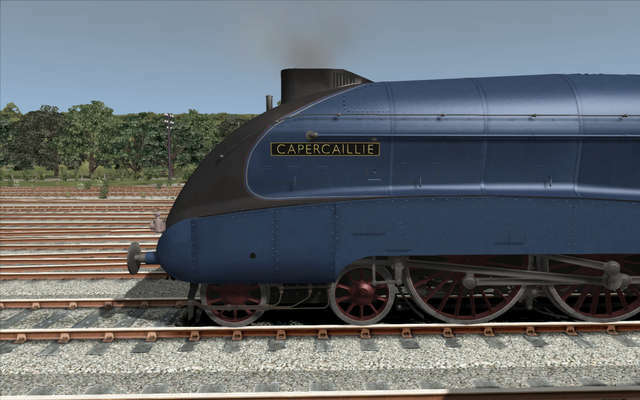 Seagull 4902 - Garter Blue with Flying Scotsman headboard and double chimney. 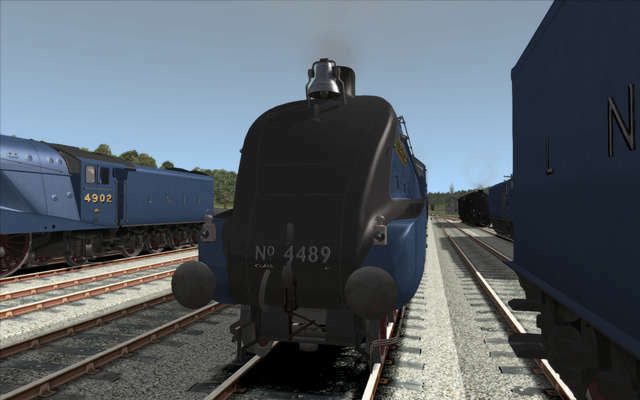 Anti-slip walk areas at front of boiler. 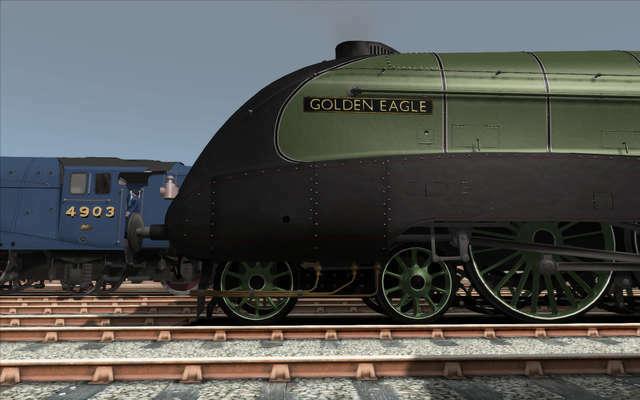 The tender comes in two types. 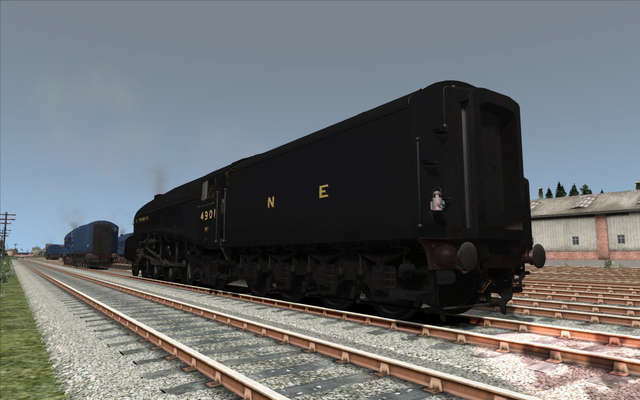 Specific engines not listed share tenders from the above list. 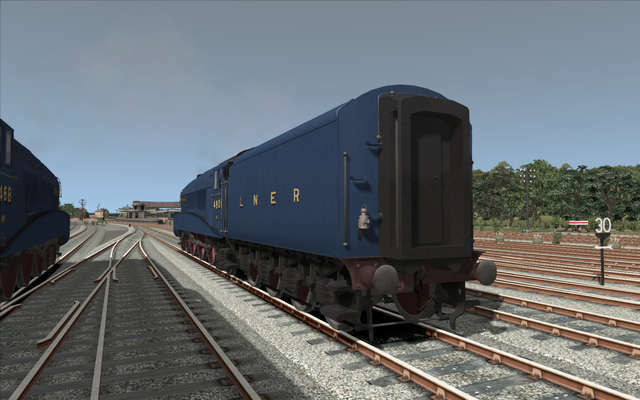 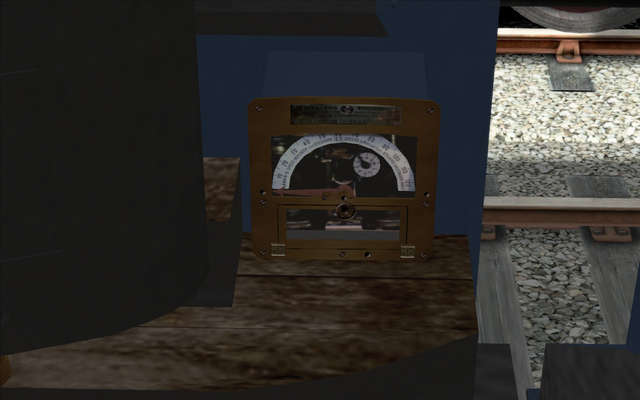 Note: Not all the routes required for the included scenarios are included in Train Simulator and are not supplied with this product. 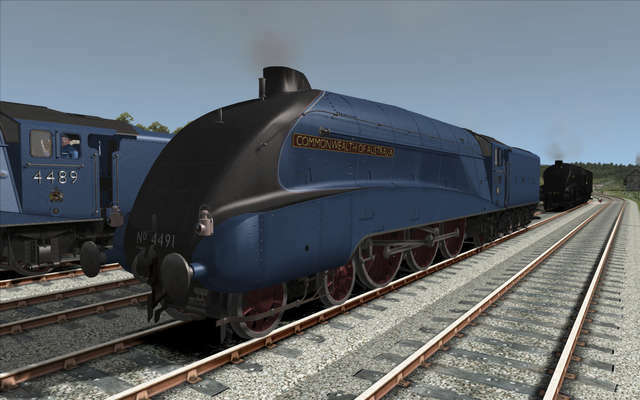 They are available to purchase either from the Just Trains website or from the STEAM store. 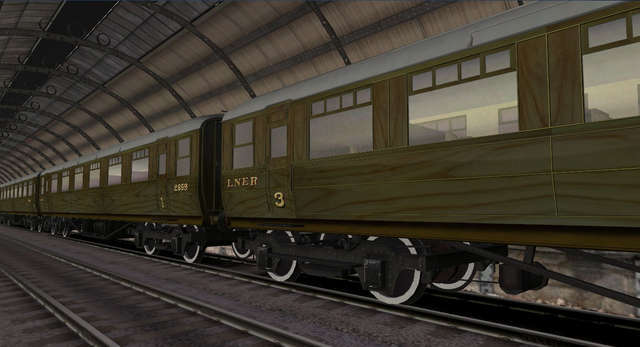 Drive LNER green 4482 “Golden Eagle” on one of the first London-bound services of the day from Darlington. 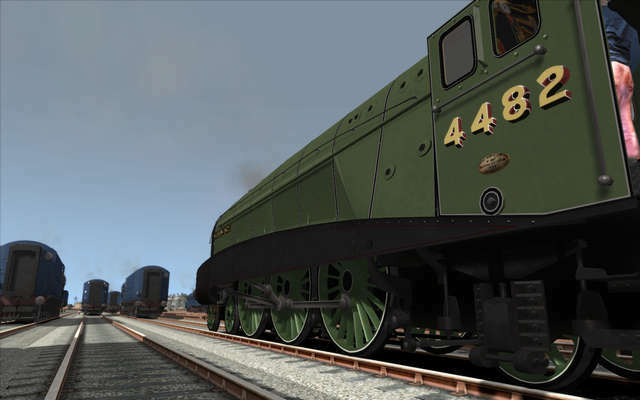 Drive 4490 “Empire of India from Newcastle to York with “The Coronation” on a cold, snowy winter evening. 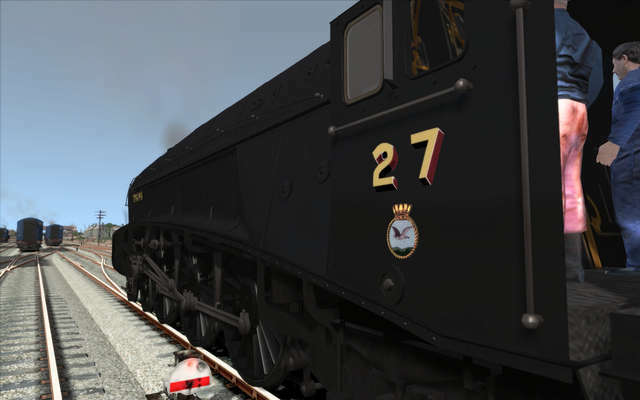 Drive 4902 “Seagull” from York to Newcastle with the “Flying Scotsman” on an overcast autumn day. 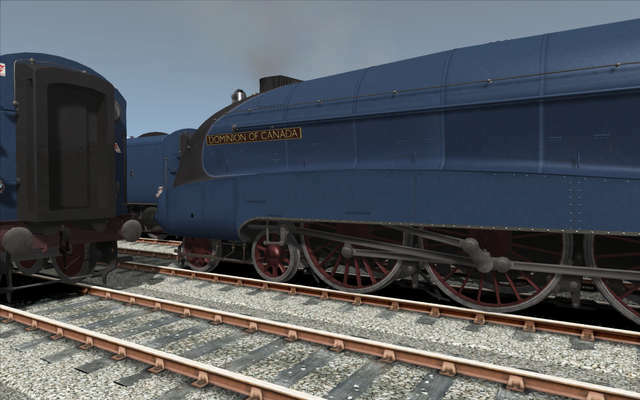 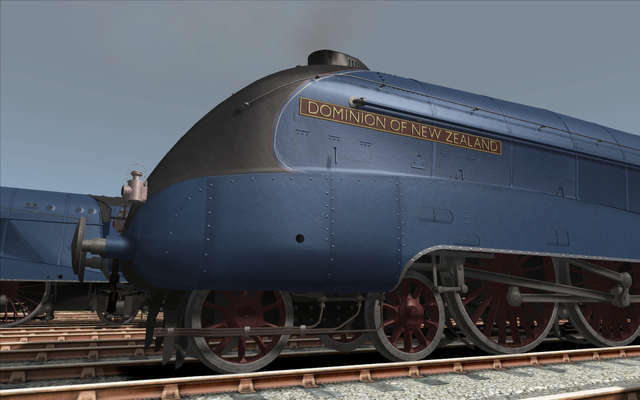 Drive the “Down Coronation” from York to Newcastle with 4489 “Dominion of Canada” at the helm. 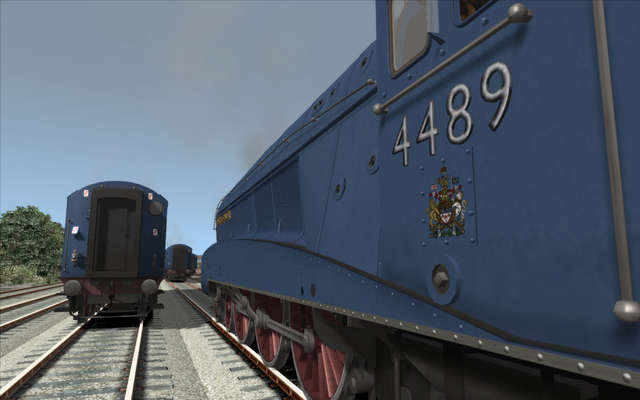 Drive a late-running “Up Coronation” from Newcastle to York with 4491 “Commonwealth of Australia”. 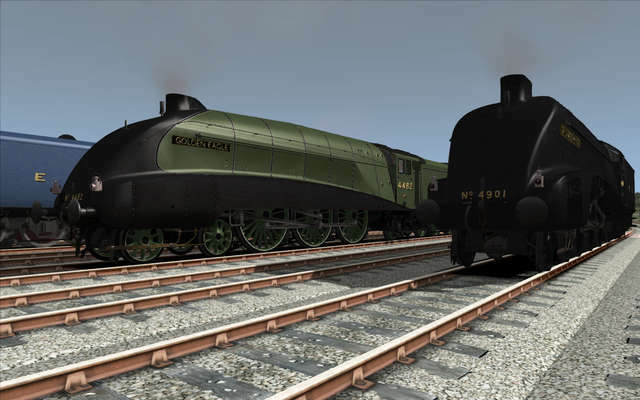 It’s 1944 and wartime has taken its toll on the rail services across Britain, with a number of unusual movements including the use of the A4 Pacific Locomotives far away from their East Coast route. 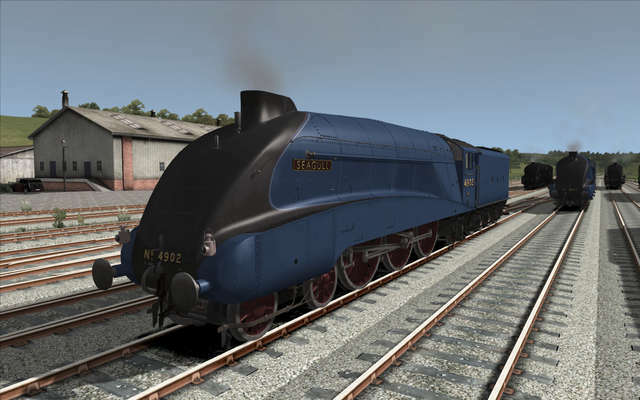 Drive an 4464 Bittern (as 4492 Dominion of New Zealand) with a specially restored rake of teak coaches on a rail tour from Norwood Junction down to Brighton on a sunny Sunday afternoon when the traffic is at its quietest. 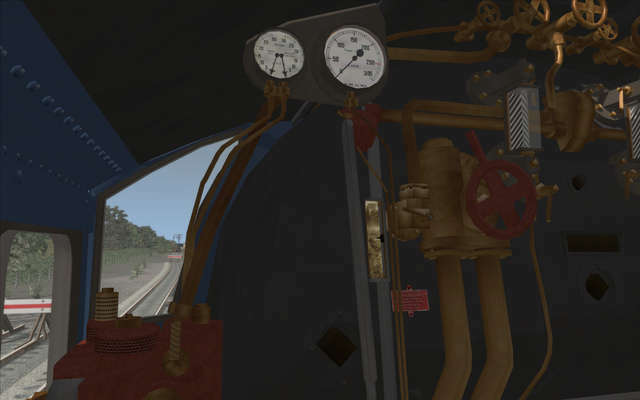 Click on a train and take it for a drive. 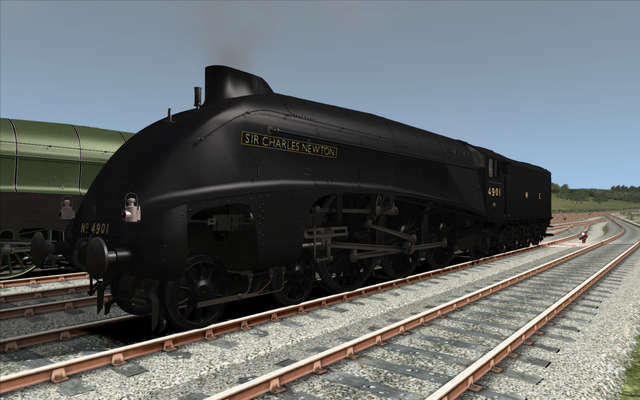 This is an expansion package for the Just Trains A4 Pacific Class add-on. 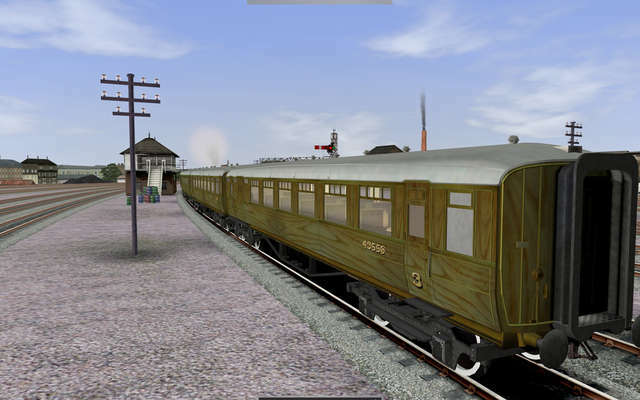 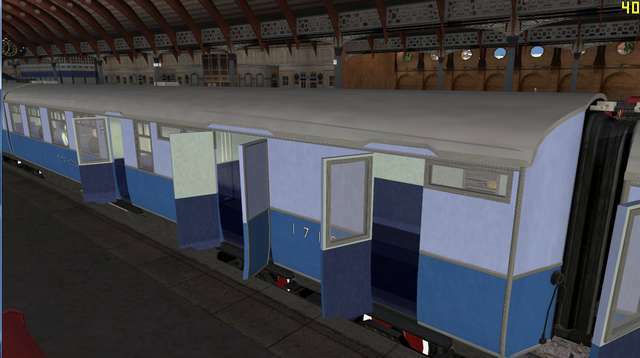 This Add-on Pack brings you fourteen high quality London and North Eastern Railway liveries, some brand new and some showing the effects of years of hard use! 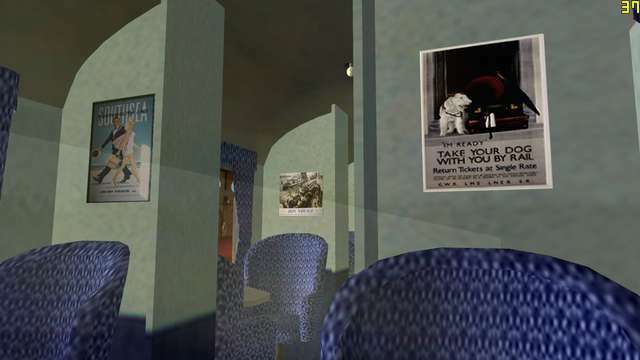 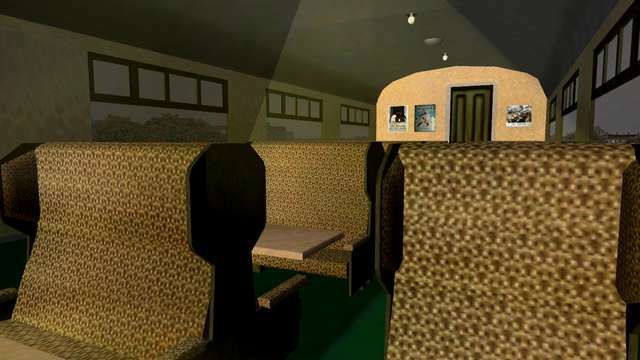 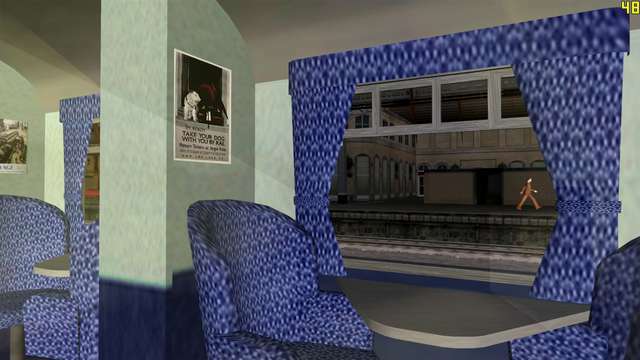 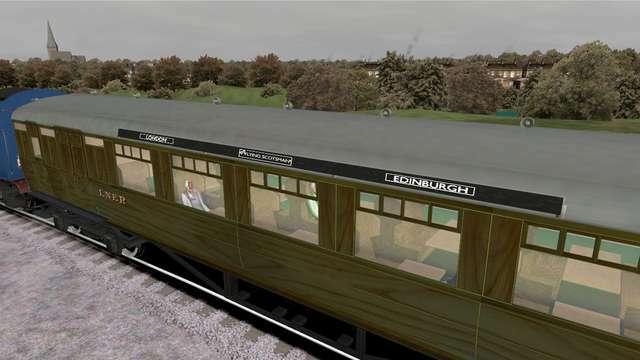 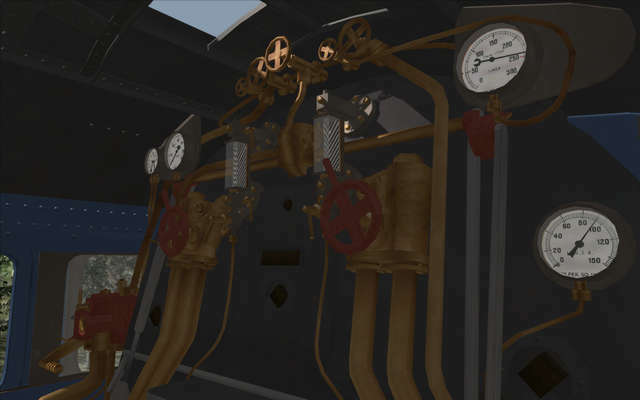 Also included are seven new scenarios, a set of custom ‘Gresley’ carriages and two sets of nine Coronation carriages.